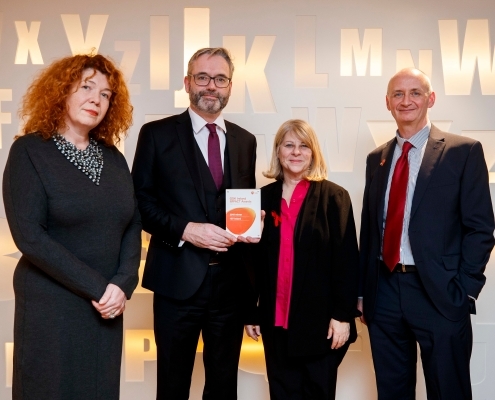 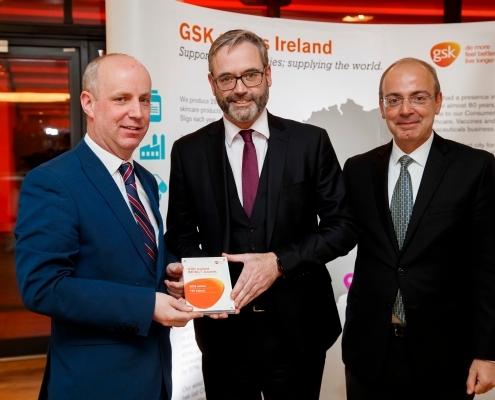 The GSK Ireland IMPACT Awards recognise and reward community-based charities doing excellent work to improve people’s health and wellbeing in Ireland. 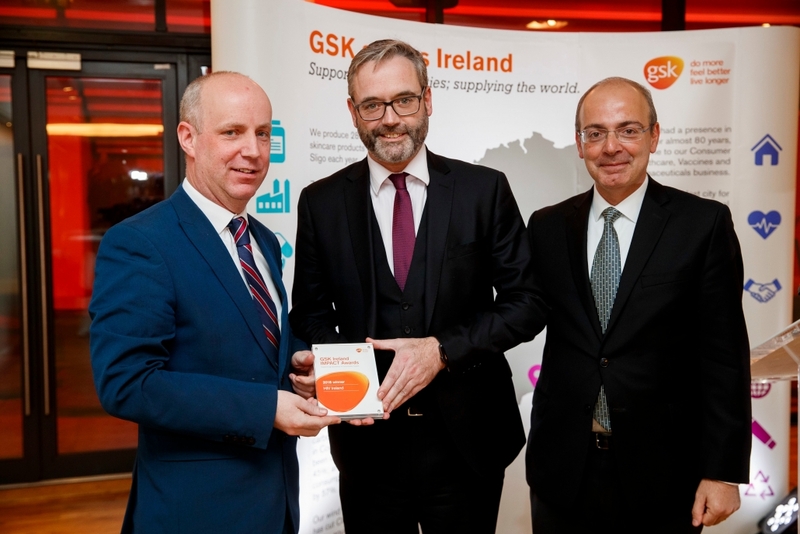 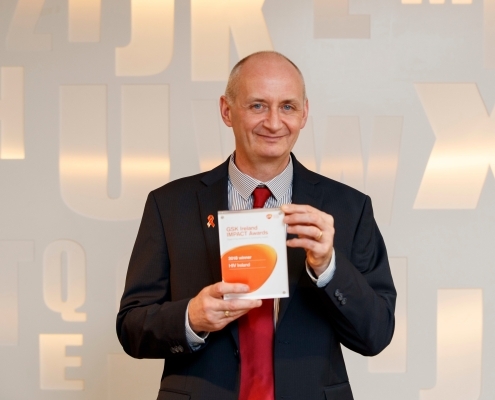 This is the fourth year of the GSK Ireland IMPACT Awards, an expansion of the GSK IMPACT Awards in the UK and USA that have been running for over 20 years, focusing solely on health and wellbeing charities in Ireland. 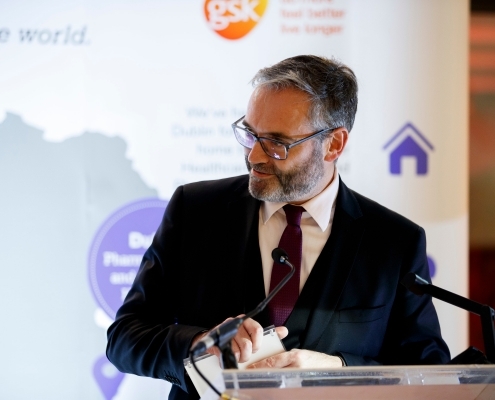 The awards are open to registered charities that are working in a health-related field in Ireland and are at least three years old, with a total annual income between €20,000 and €1,000,000. 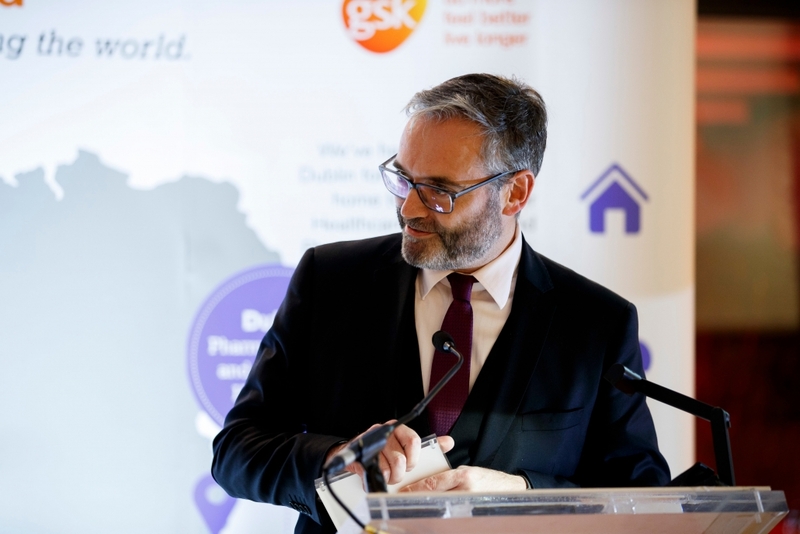 Up to five winning charities will receive €10,000 each in unrestricted funding, while five runner-up charities receive €2,000 each. 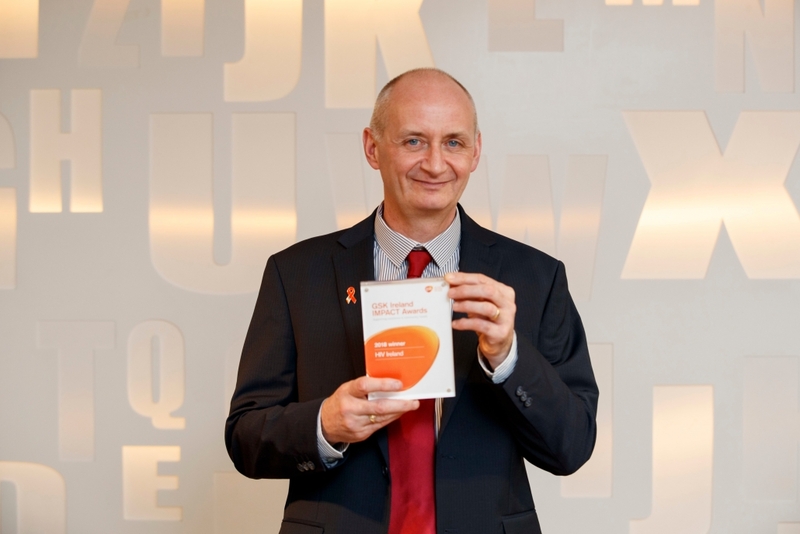 In addition to the prize money, winning charities also receive a specially commissioned video and photography package to help them promote their work. 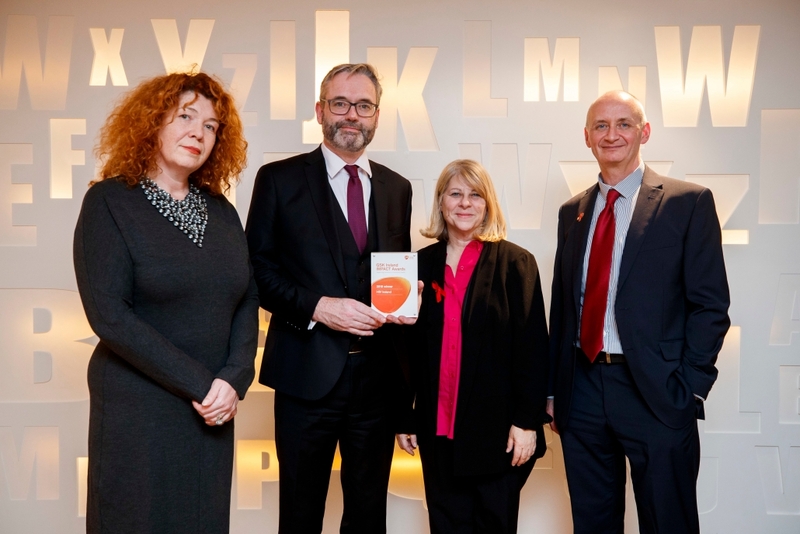 Applicants are evaluated using six criteria from which the name ‘IMPACT’ derives: Innovation, Management, Partnership, Achievement, Community focus and Targeting need.